Various Mariners Transit. 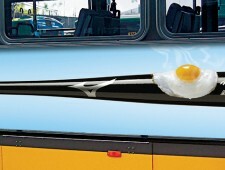 I guess when you fry an egg on Ichiro’s bat, the OBIE judges like it. It’s a 2012 OBIE Silver Medalist. Mike Hayward is the writer on these. Here are the transit kings that were part of the 2012 Mariners campaign. 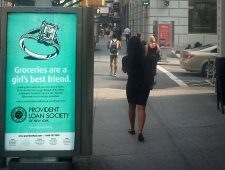 A 2012 OBIE finalist. 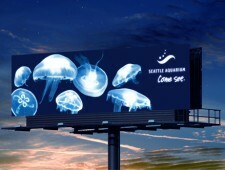 By day, a portrait of Seattle Aquarium’s moon jellies. By night, the biggest blacklight poster Seattle has ever seen. A combination of a special UV-sensitive paint and industrial strength black lights make it work. 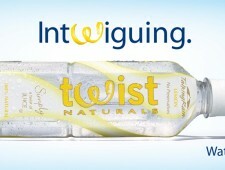 This campaign launched a new Talking Rain infused water product called Twist. 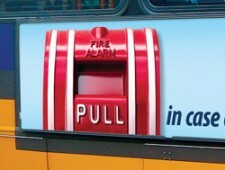 We introduced Twist into select US markets using wild postings, 30 sheet bulletins and transit boards. 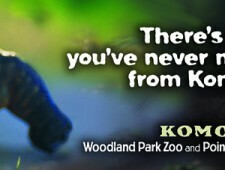 We also wrote the tagline, “Water, cooler.” Mike Hayward was the copywriter on this project. Print, OOH and other stuff. I hope you'll stay and have a look around anyway. 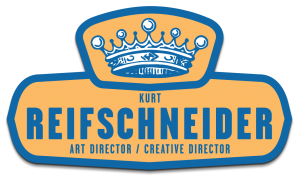 © 2019 kurtreifschneider.com All Rights Reserved.